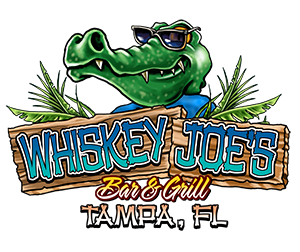 Sun - Thur: 11 a.m. - 11 p.m.
Join our Loyalty Club for even more ways to enjoy Whiskey Joe's Bar & Grill. 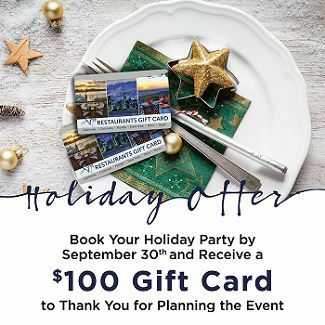 Order your Whiskey Joe’s Gift Cards online and get it delivered right to your email inbox! 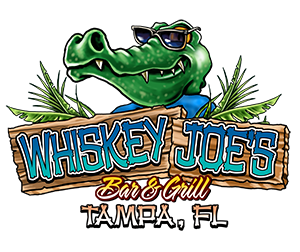 Whiskey Joe's Tampa Bar and Grill is a proud member of Specialty Restaurants Corporation (SRC).